The presentation for the November meeting will be by Dennis Kourkoumelis, K7DSE, our club’s secretary. The subject will be the use and leveraging of Club Log, written and maintained by Michael G7VJR. Club Log is a web-based application that analyses log files from radio amateurs all over the world. 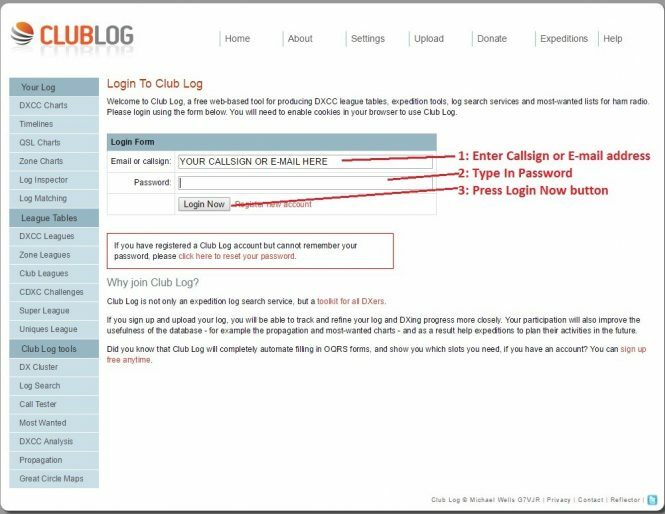 Using the logs, Club Log offers you a wide range of reports for your own benefit, and identifies large scale trends from the sum of all activity in the database.